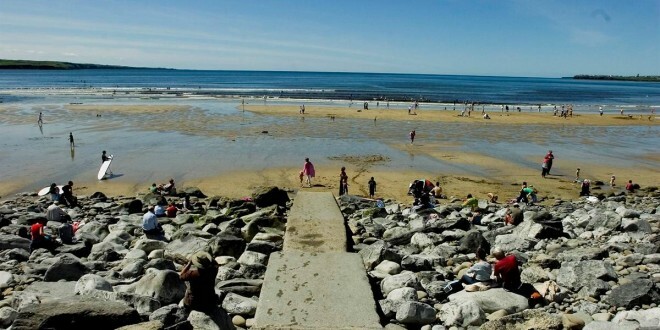 Clare County Council, on the advice of the Health Service Executive (HSE), has announced that due to elevated levels of bacteria (e-coli) in the bathing water arising from heavy rainfall on Sunday night and Monday morning, swimming is prohibited at Whitestrand Doonbeg. 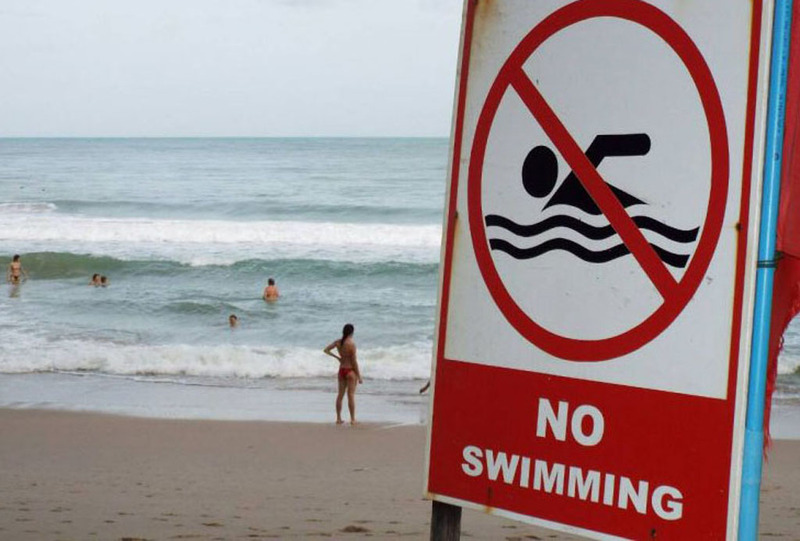 Public bathing notices indicating that swimming is prohibited are being put in place.The councilis carrying out an investigation into the cause of the pollution. 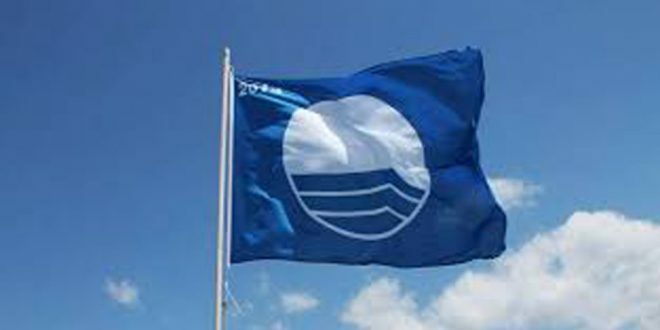 Clare County Council is hopeful that the restrictions could be lifted for the weekend pending that water test results from today and tomorrow are deemed by the HSE to be within bathing water quality limits. 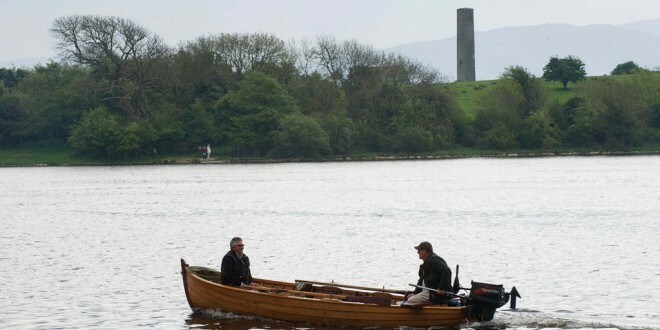 None of Clare’s other designated bathing waters are affected.